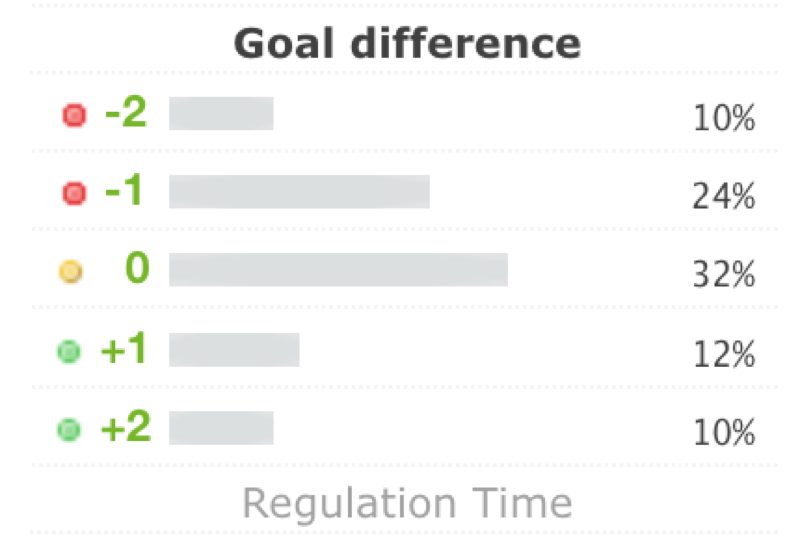 We have added practical Goal Difference table to our head-to-head statistics. You can now easily see team's wins and losses by one and two goals. Statistics Pro customers gets a lots of more out of this as they can see data for lots of more games and filter the views by odds, league, season, playoffs, regular season etc. Time Machine feature lets you go back in time to a specific date to view all the stats for teams for your research purposes. There is an easy shortcut to a Time Machine in every game detail page. You can get there by clicking any game's result. 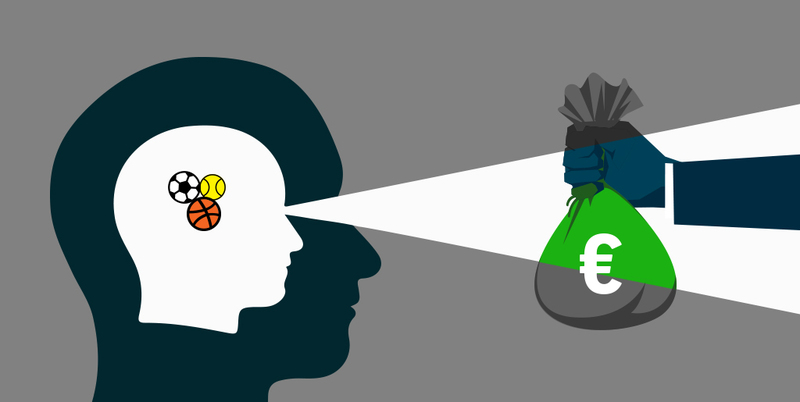 Does intuition have a place in sports betting? Many “casual” bettors choose their bets through “gut feeling” about what they think will happen during an event, an approach which does not lend itself to profitable betting. Does this mean more skilled bettors can rule out utilising their intuition entirely? Gaining an edge in betting often boils down to intelligent data analysis, but faced with daunting amounts of data it can be hard to know where to start. If this sounds familiar, R – an increasingly popular statistical programming language widely used for data analysis – could be just what you’re looking for. Steve Valiquette explains why players in the NHL should be selective when it comes to blocking shots.